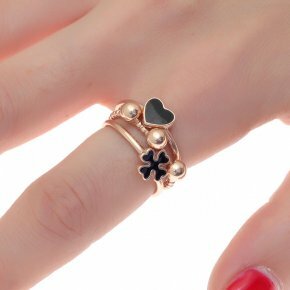 Everything is simple when you are yourself! 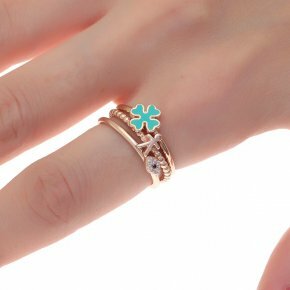 You just express who you really are, you express your real beauty. 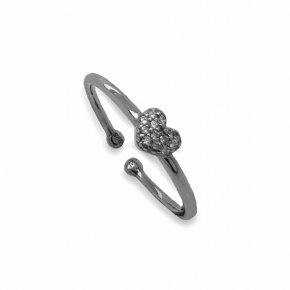 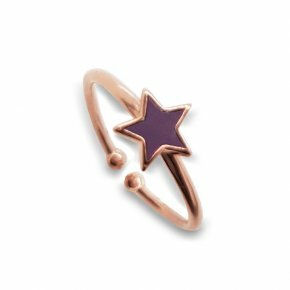 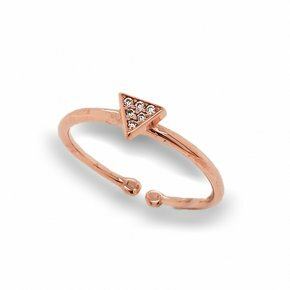 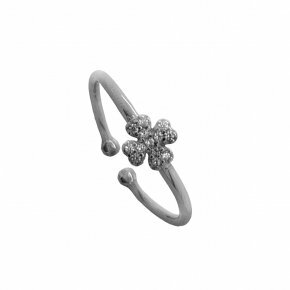 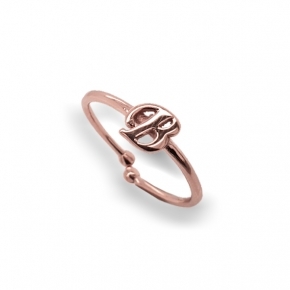 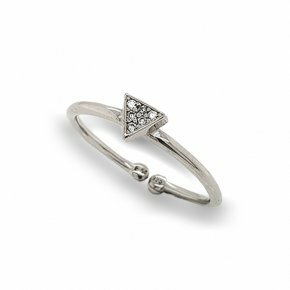 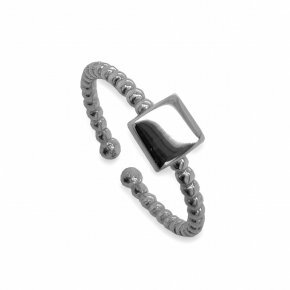 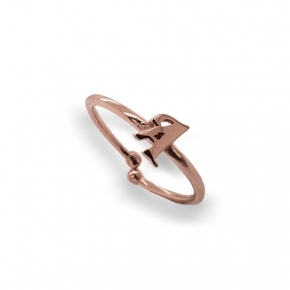 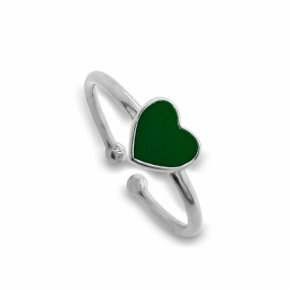 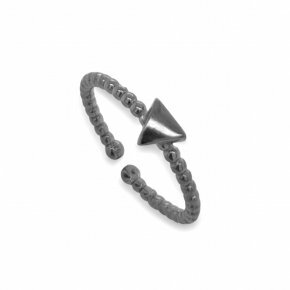 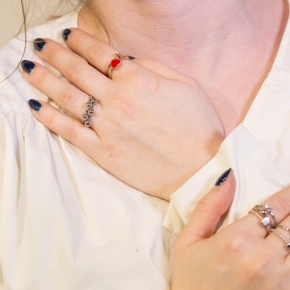 By choosing a piece of jewelry that is simply… you! 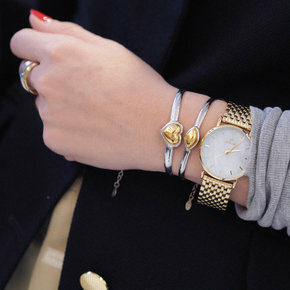 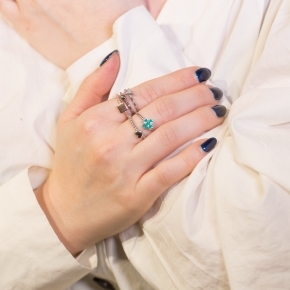 There are pieces of jewelry that you should always keep in your collection. 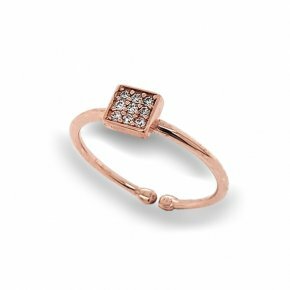 Some jewelry become the details that make the difference. 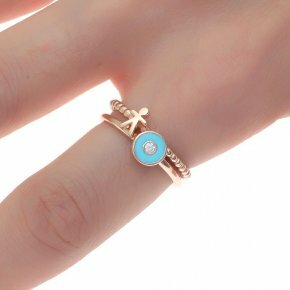 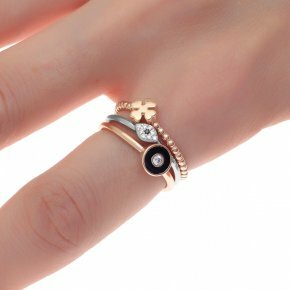 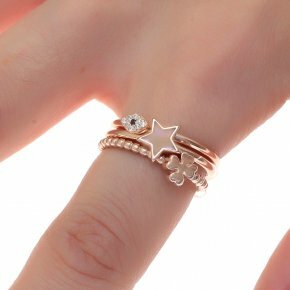 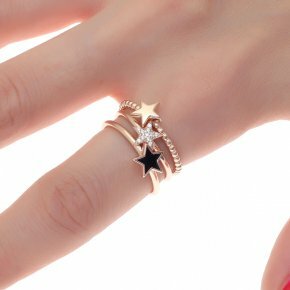 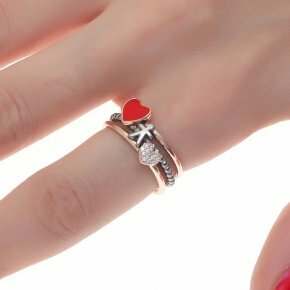 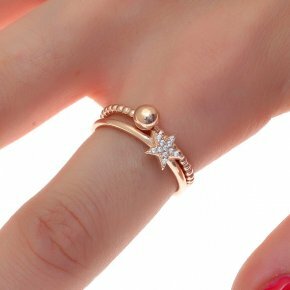 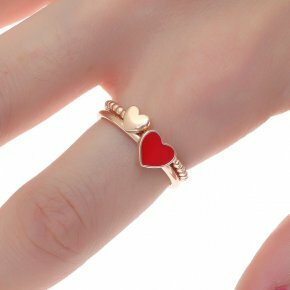 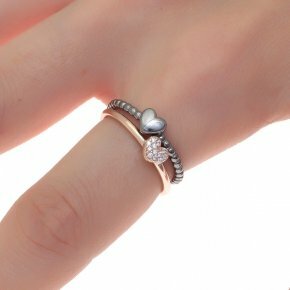 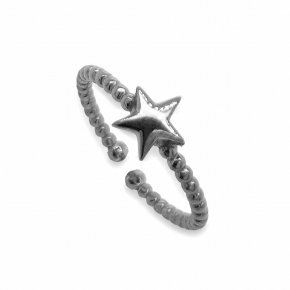 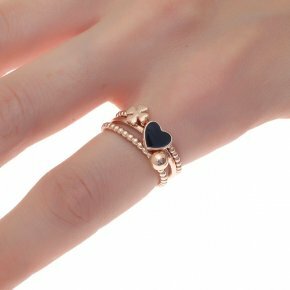 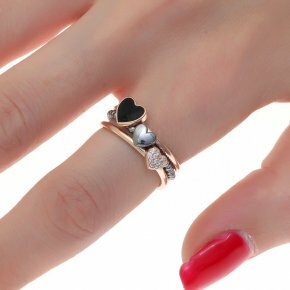 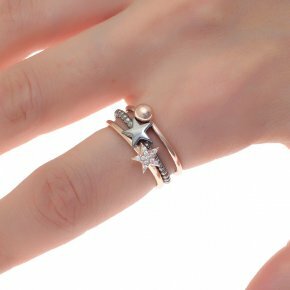 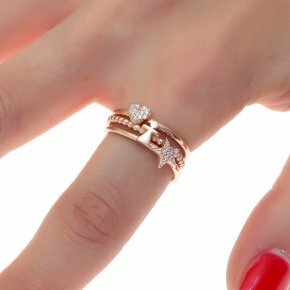 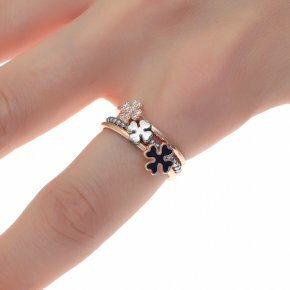 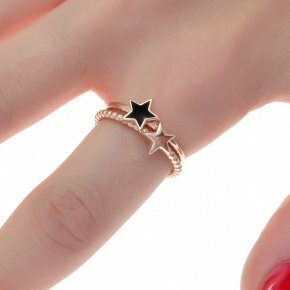 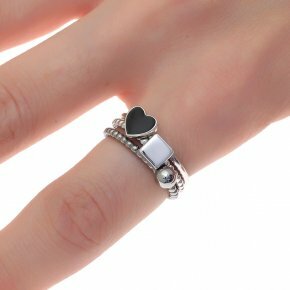 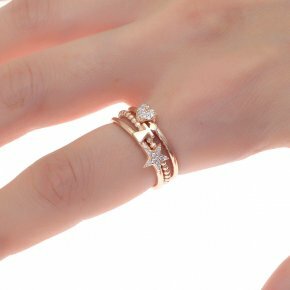 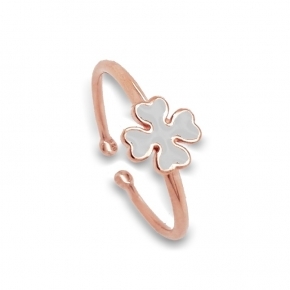 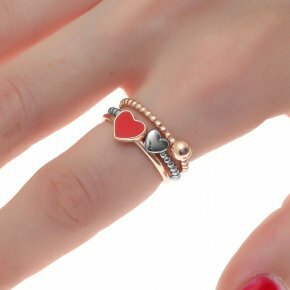 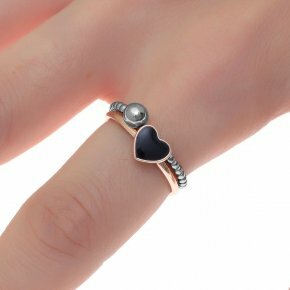 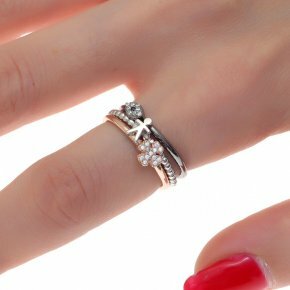 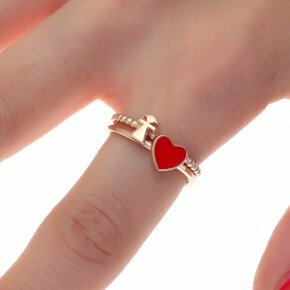 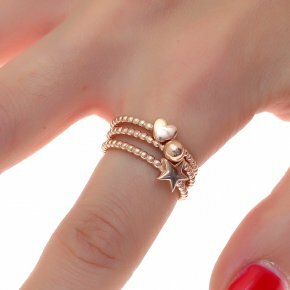 Small, thin rings, attractive, cute and special. 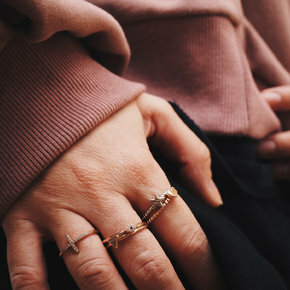 Make your own collection.